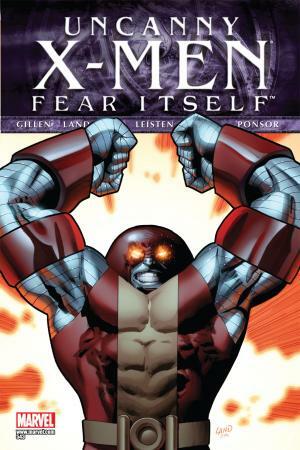 AND HELLFIRE IS THEIR NAME! 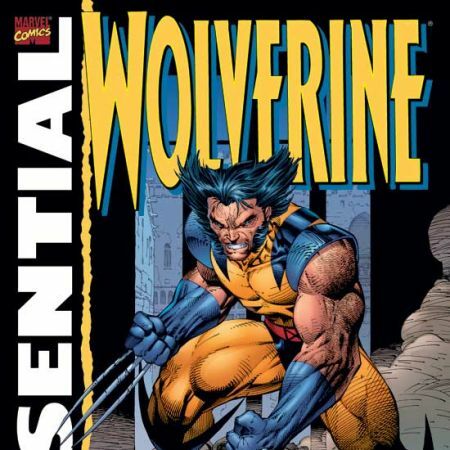 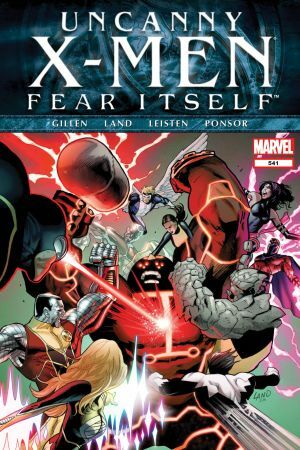 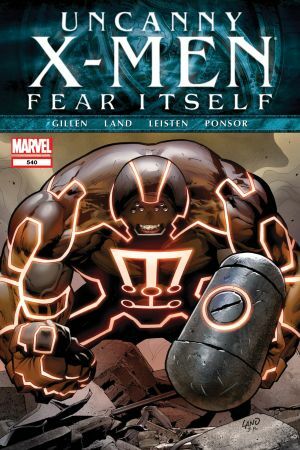 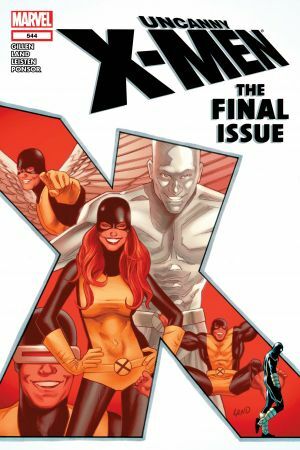 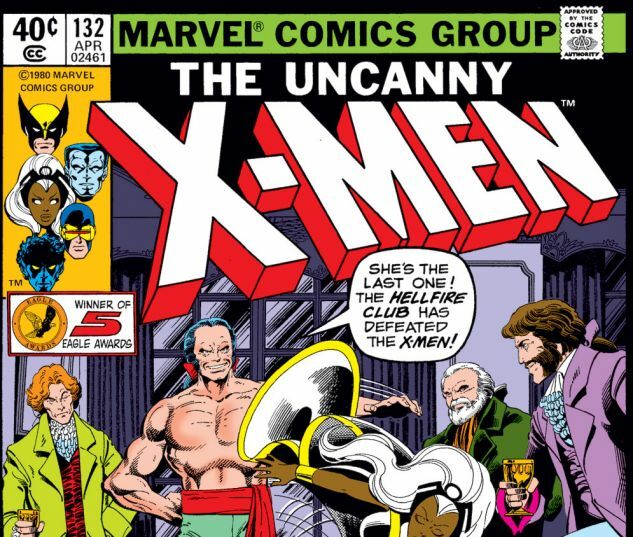 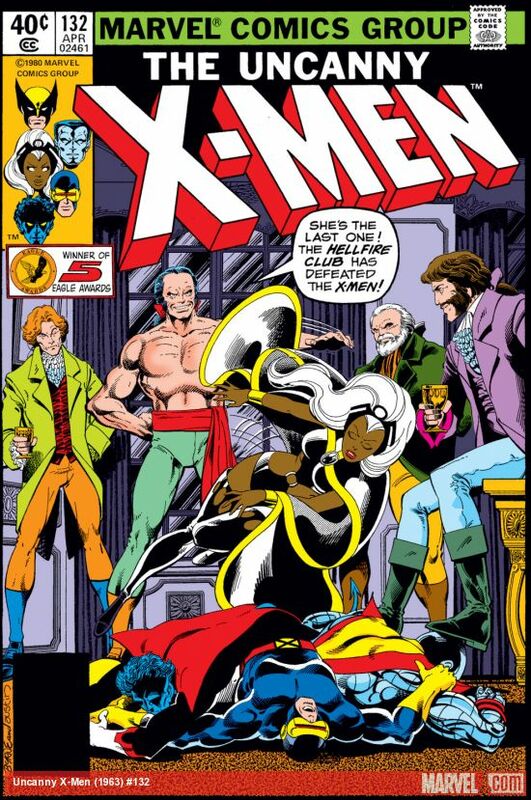 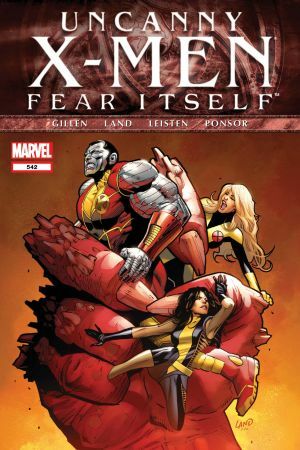 Using Angel's Hellfire Club membership, the X-Men infiltrate a club event, only to be met with extreme force. 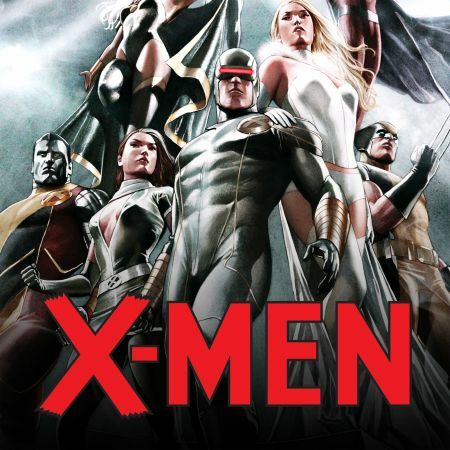 Can the X-Men survive this battle? 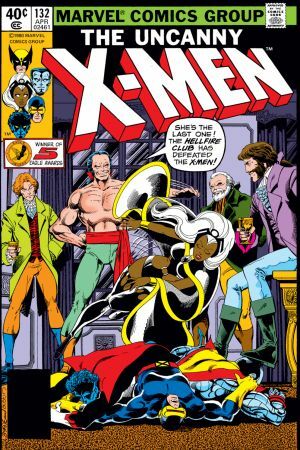 Will Jean finally become the Black Queen?